Dubai: High youth unemployment in the Arab world is a threat to peace, a senior UN representative said during the International Youth Day celebration event in Dubai on Wednesday. 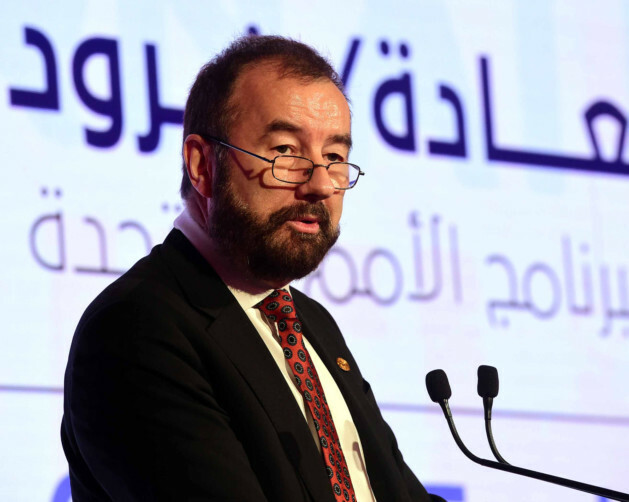 Frode Mauring, the resident representative of the UN Development Programme (UNDP), said 105 million young people are “stretched out over areas of war and economic disparity” in the Middle East. The event was held to celebrate, in advance, International Youth Day, which falls on August 12 annually. This year’s slogan is ‘Youth Building Peace’. 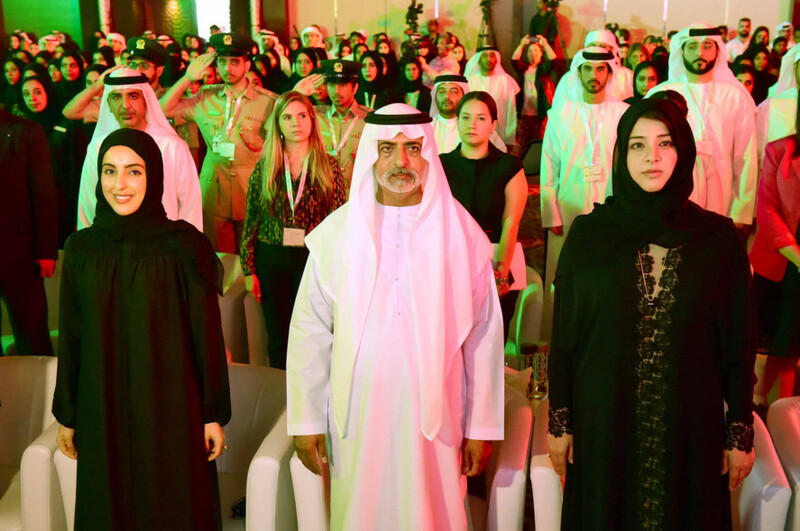 Mauring’s comments followed an inspirational keynote address to around 500 youth by Shaikh Nahyan Bin Mubarak Al Nahyan, Minister of Culture and Knowledge Development. Shaikh Nahyan is also chairman of the General Authority of Youth and Sports Welfare, which organised the event in cooperation with the UNDP. Shaikh Nahyan encouraged the youth to avail the opportunities provided to them in the UAE, under the guidance of the UAE leadership. 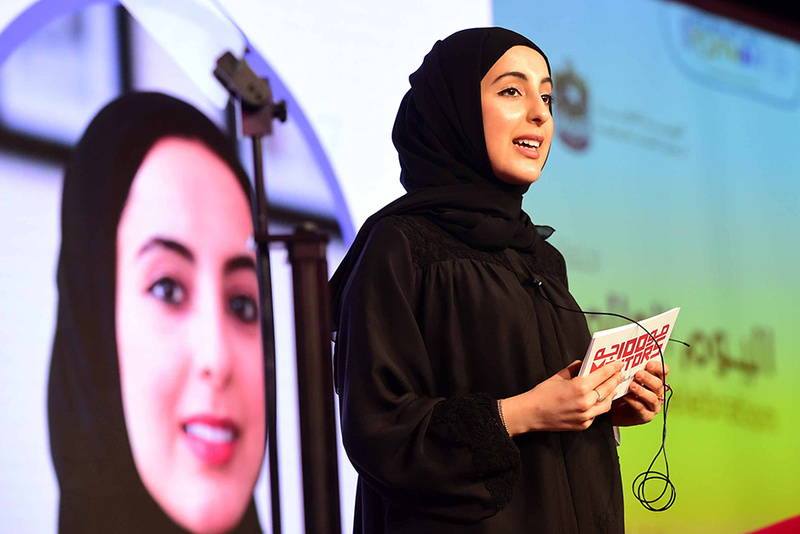 His remarks were echoed by Shamma Suhail Faris Al Mazroui, Minister of State for Youth Affairs, and Reem Ebrahim Al Hashemi, Minister of State for International Cooperation. Mauring had singled out the UAE as an “oasis” of peace and prosperity for the youth in a region where many young people feel alienated. In the Middle East, the unemployment rate is 27 per cent, according to the World Economic Forum. His comments corroborate findings of the Arab Youth Survey 2017, released in May in Dubai, which said young Arabs believe unemployment is the biggest obstacle facing the Middle East, placing it on a par with the rise of the Daesh terror group. Analysing the findings, experts had then said there is a correlation between frustrated jobless youth and the rise of extremism. At Wednesday’s event, held at Intercontinental Festival City, a panel discussion focused on youth empowerment in the public and private sector. She added: “We also aim to amplify our impact through collaborations, which is why we launched the Alliance for Youth in May 2016 to bring together entities that share our objective of tackling the region’s 27 per cent unemployment rate. 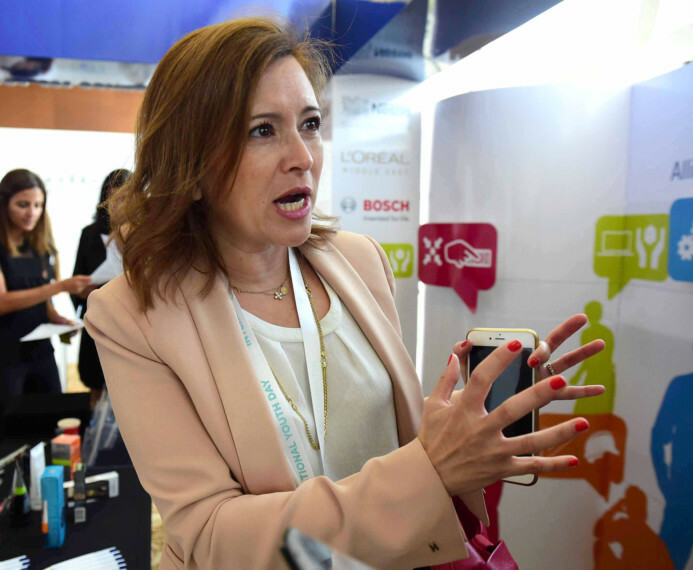 ‘All 4 Youth’ also includes Bosch, Emaar, General Authority of Youth and Sports Welfare, Engie, LinkedIn, L’Oréal, Mohebi, Nielson, and Publicis Middle East.